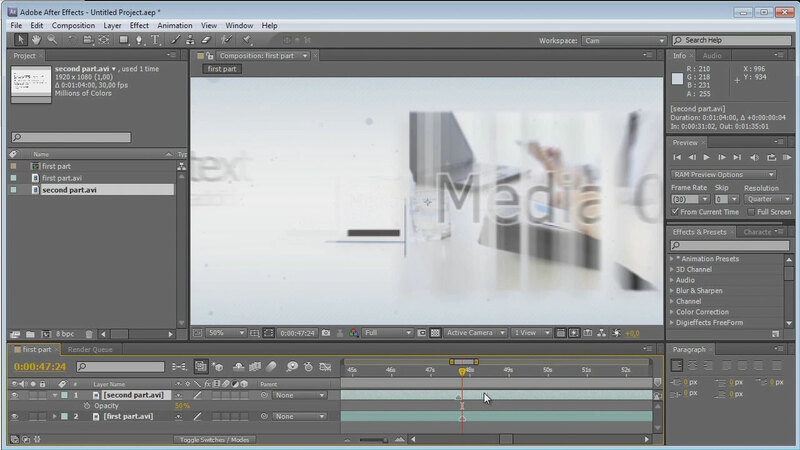 After Effects Templates are actually the best way for you to step into the fantastic world of Adobe After Effects, and Florian from CreativeMedias_net is here to get you started. 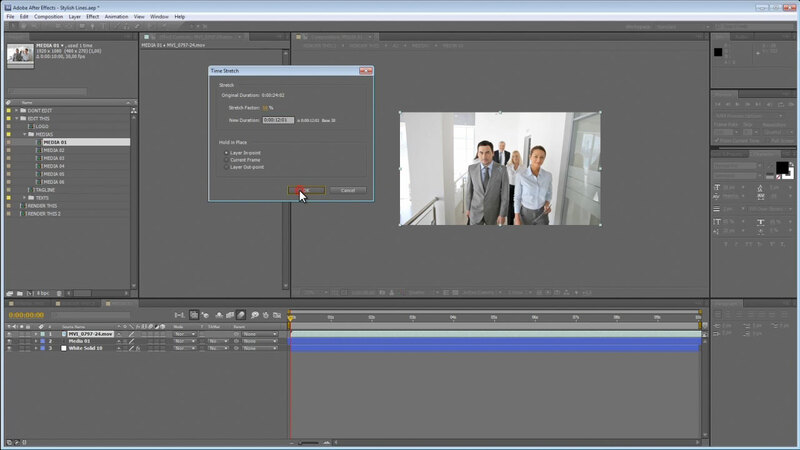 Florian from CreativeMedias_net explains just how to create 2 or more parts of the video, with the same AE template, and merge them together to create a final, complete clip. 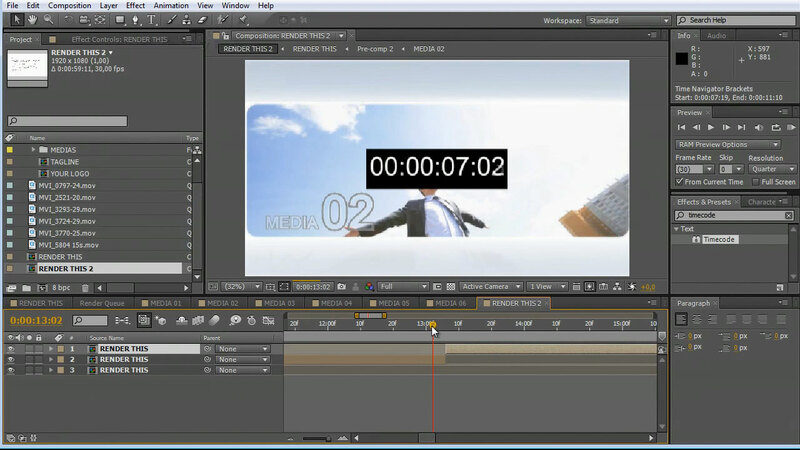 Here’s a quick and simple video to demonstrate how you can show down the animation of After Effects templates. 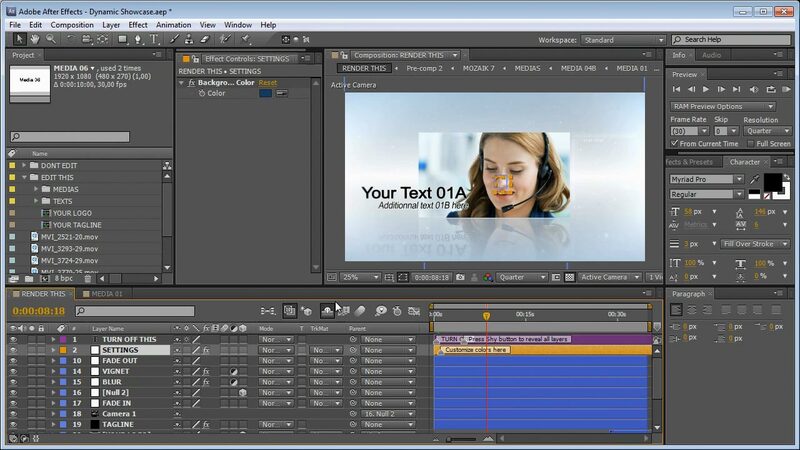 Florian from CreativeMedias.net shows you how to slow down a placeholder when editing a template in After Effects. After Effects Technique: How to key out green-screen stock footage using Keylight? 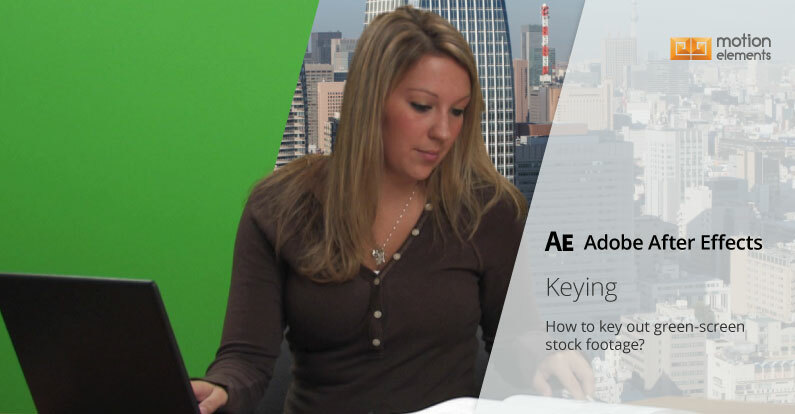 Here’s a quick lesson for you to learn the basics of keying in Adobe After Effects using its built-in plugin: Keylight. After Effects Technique: How to use the Luma Matte attached at the end of the stock footage? This tutorial teaches you how to use the matte effectively for making parts of the footage transparent in Adobe After Effects. 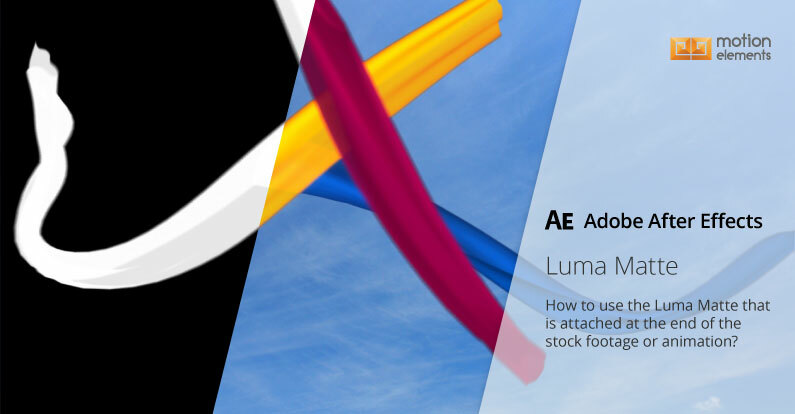 After Effects Technique: How to use Interpret Alpha Channel to remove the black border around the stock animation? This tutorial explains how to use interpret straight versus pre-multiplied Alpha Channel to cleanly remove the border in After Effects.